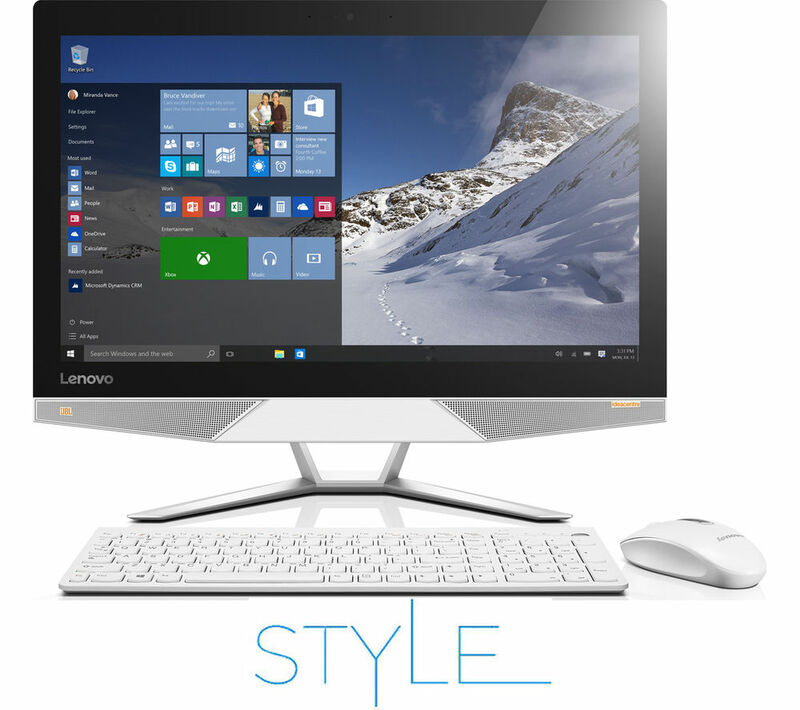 Get Lenovo IdeaCentre AIO 310 19.5" All-in-One with Intel Celeron J3355 / 4GB / 1TB / Win 10 (White) from Currys.co.uk. 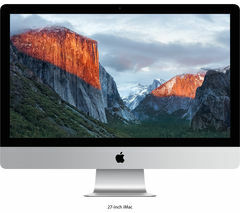 Get Apple iMac 27" 5K All-in-One with Intel Quad Core i5-4590 / 8GB / 2TB / Mac OS X / 2GB Video (Silver) from Amazon.co.uk. Get Apple iMac MK482B/A 27" 5K All-in-One with Intel Quad Core i5-4590 / 8GB / 2TB / Mac OS X / 2GB Video (Silver) from Amazon.co.uk. Get Lenovo IdeaCentre 510S 23.8" FHD Touchscreen All-in-One PC with Intel Core i5-6200U / 8GB / 1TB / Win 10 from Currys.co.uk. 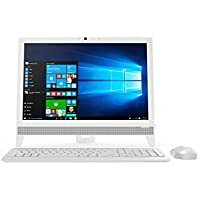 Get HP Pavilion 23-q105na 23" FHD Touchscreen All-in-One with Intel Core i5-6400T / 8GB / Win 10 (White) from Currys.co.uk. Get Apple MK142B/A 21.5" FHD All-in-One with Intel Core i5 / 8GB / 1TB / Mac OS X with Wireless Keyboard & Mouse from Costco. 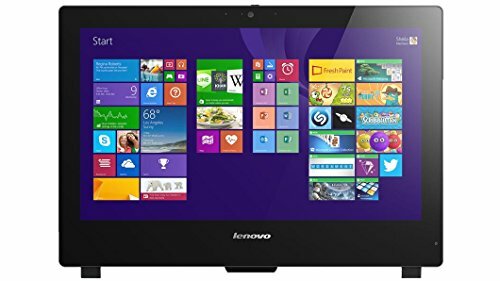 Get Lenovo IdeaCentre 300 23" FHD Touchscreen All-in-One with Intel Core i5-6200U / 8GB / 1TB / Win 10 (Black) from Currys.co.uk. Super Hot! 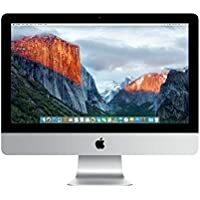 Get Apple iMac MK482B/A 27" 5K All-in-One with Intel Quad Core i5-4590 / 8GB / 2TB / Mac OS X / 2GB Video (Silver) from Amazon.co.uk. Super Hot! 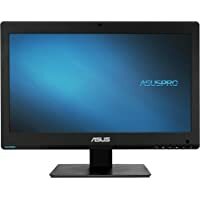 Get Asus Pro A6420 21.5" FHD All-in-One with Intel Quad Core i5-4460S / 4GB / 1TB / Win 7 Pro from Ebuyer.com. 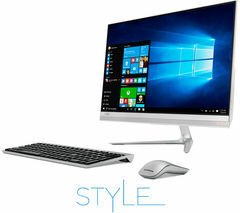 Get Lenovo C20 19.5" FHD All-in-One with AMD Core E1-7010 / 4GB / 500GB / Win 10 from Currys.co.uk. Get Acer Aspire C22-760 21.5" FHD All-in-One with Intel Core i3-6100U / 8GB / 1TB / Win 10 (Silver) from Currys.co.uk. Get Acer Aspire C24-760 23.8" FHD All-in-One with Intel Core i3-6100U / 8GB / 1TB SSD / Win 10 (Silver) from Currys.co.uk. 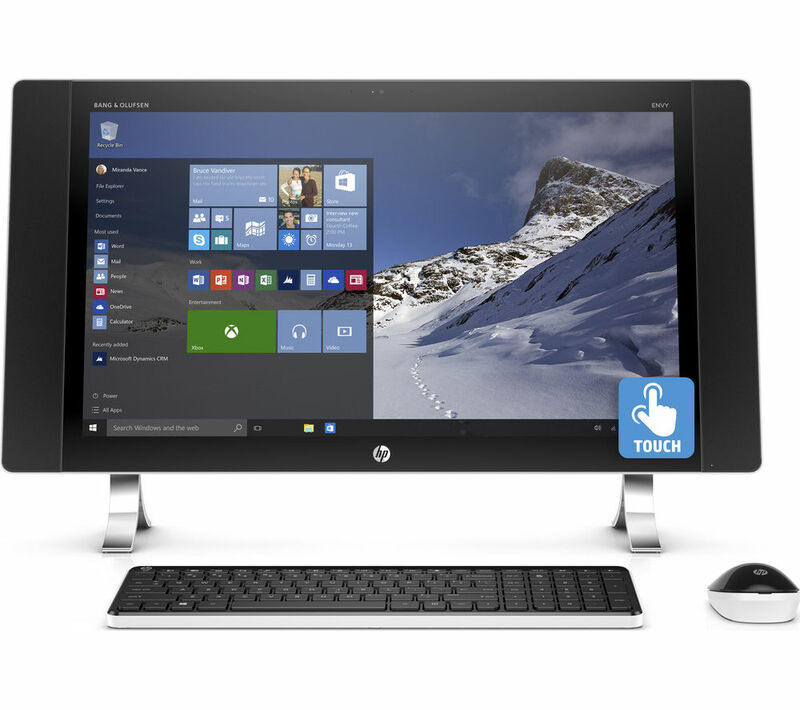 Get HP 22-b020na 21.5" FHD All-in-One with Intel Quad Core Pentium J3710 / 8GB / 1TB / Win 10 from Argos.co.uk. 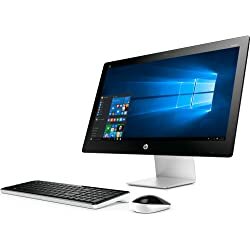 Get HP 22-b000na 22" FHD All-in-One with Intel Celeron J3060 / 4GB / 1TB / Win 10 Pro - White from Currys.co.uk. 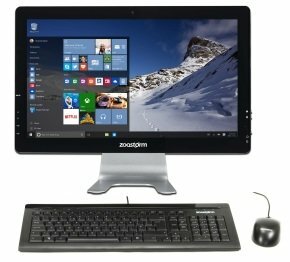 Get Zoostorm 21.5" All-in-One Desktop PC with Intel Core i7-4790S / 8GB / 2TB / Win 10 from Ebuyer.com. 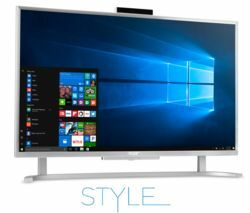 Get HP Pavilion 23-q105na 23" FHD Touchscreen All-in-One with Intel Core i5-6400T / 8GB / Win 10 - White from PC World. 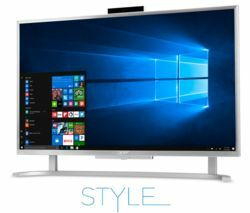 Get HP Pavilion 27-n250na 27" All in One Pc with Intel Core i5-6400T / 8GB / 2TB / Win 10 / 4GB Video from HP Home & Home Office. Get HP Pavilion 23-q110na 23" Touchscreen All-in-One PC with AMD A10-8700P/ 8GB / 2TB / Win 10 from Currys.co.uk. 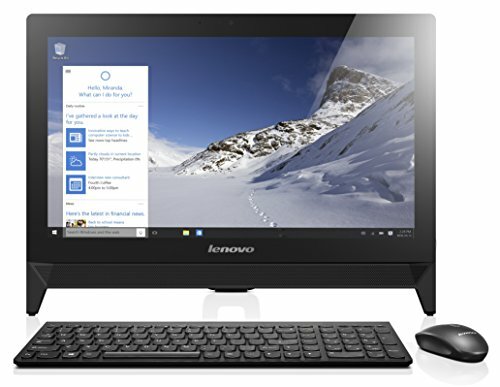 Get Lenovo C50 23" All-in-One PC with Intel Pentium 3825u/ 8GB/ 2TB/Win 10 from Argos.co.uk. 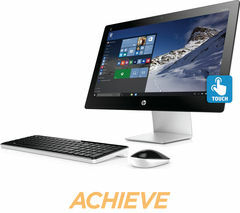 Get HP Pavilion 23-q110na 23" Touchscreen All-in-One PC with AMD A10-8700P/ 8GB/ 2TB/ Win 10 from Currys.co.uk. 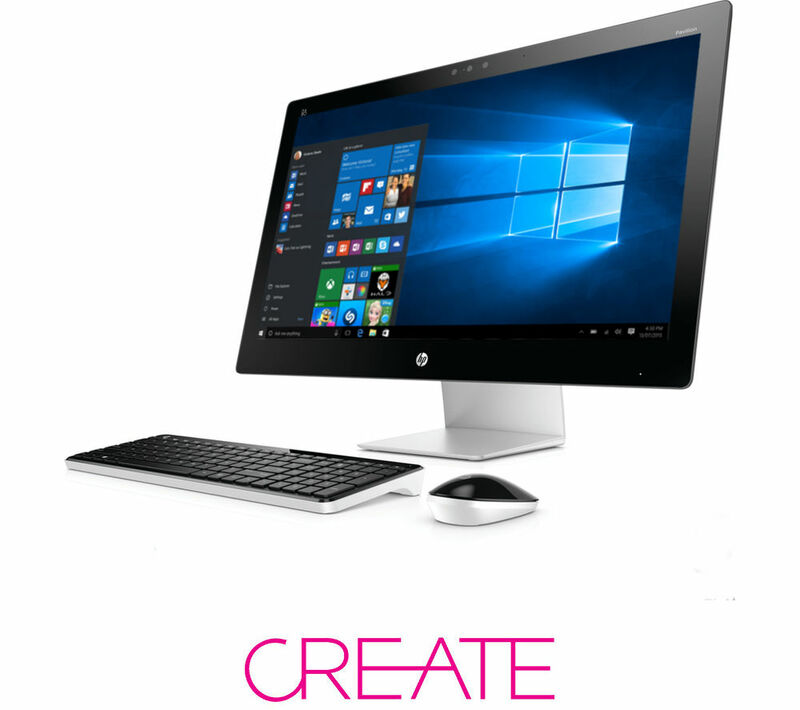 Get HP 20-r100na 19" All-in-One PC with AMD E1-6015/ 4GB/ 1TB/ Win 10 from HP Home & Home Office. Get HP Pavilion 23-q255na 23" All-in-One PC with Intel Core i5-6400T/ 8GB/ 2TB/ Win 10 from HP Home & Home Office. Get Acer Revo One RL85 Micro PC with Intel Celeron 2957U/ 4GB/ 2TB/ Win 8 from Save On Laptops. 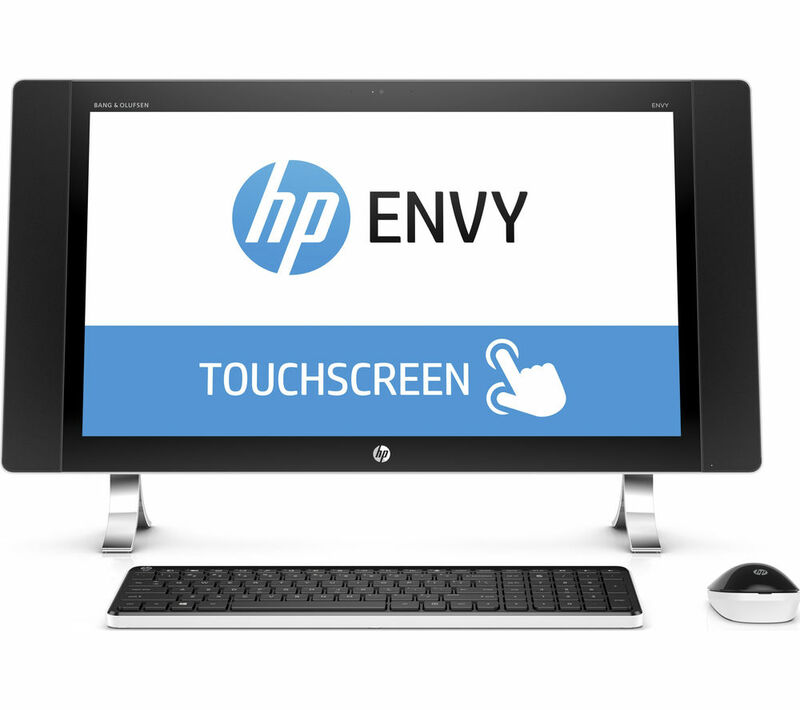 Get HP ENVY 24-n075na 23.8" Touchscreen All-in-One PC with Intel Core i7-6700T/ 8GB/ 1TB/ Win 10 from Currys.co.uk. Get HP Envy 27-p050na 27" Touchscreen All-in-One PC with Intel Core i5-6400T/ 8GB/ 2TB/ Win 10 + HP ENVY 4520 Printer from HP Home & Home Office. Get HP Pavilion 23-q275na 23" All-in-One PC with Intel Core i7-6700T/ 8GB/ 2TB/ Win 10 + Free HP ENVY 4520 Printer from HP Home & Home Office. Get HP ENVY 24-n075na 23.8" Touchscreen All-in-One PC with Intel Core i7-6700T/ 8GB/ 1TB/ Win 10 from HP Home & Home Office. Super Hot! 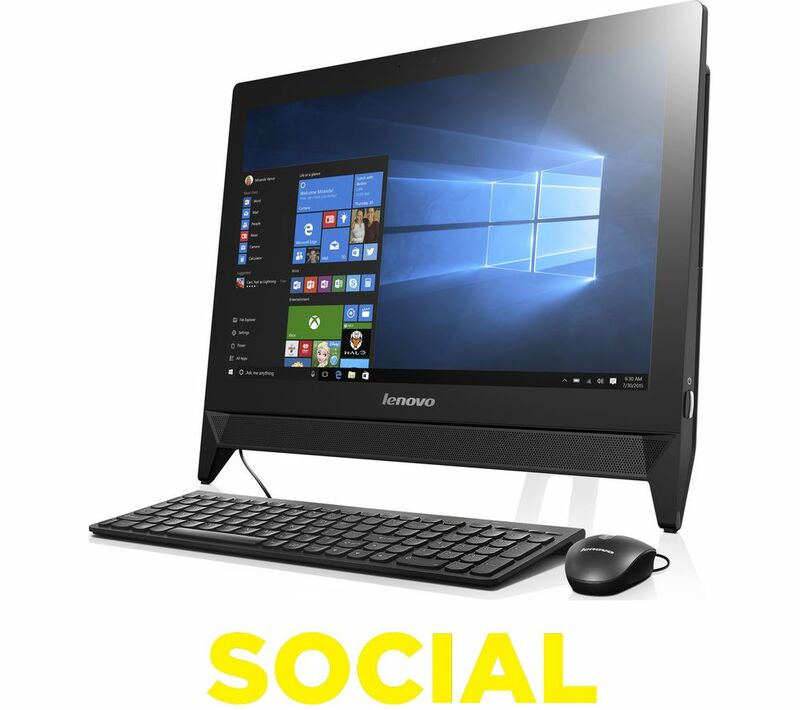 Get Lenovo ideacentre AIO 700 23.8" Touchscreen All-in-One PC with Intel Core i5-6400 / 8GB / 2TB / Win 10 / 2GB Video from Currys.co.uk. Get HP Pavilion 27-n250na 27" All in One Pc with Intel Core i5-6400T / 8GB / 2TB / Win 10 / 4GB Video from Currys.co.uk. Get Lenovo S50-30 23" All-in-one with Intel Core i3-4005U/ 4GB/ 500GB/ Win 7 from CCL Computers. 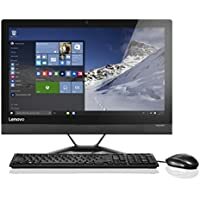 Today only, get Lenovo C20 19.5" All-in-One Desktop with Intel Celeron N3050 / 4GB / 1TB / Win 10 - Black from Amazon.co.uk.